technical technology Browsing with Chrome Browser without internet! Browsing with Chrome Browser without internet! Google has published a new feature for Android Device users. The new feature is to enter in the internet without continuous internet service. This is also called for Offline Chrome for Android. Amada Boss, the Chief of Product of Chrome for Android has said that when the device is connected with high speed internet then, it will save some related pages which you may visit next. Boss has also said that if Chrome is in sign in mode, then users will get articles according to browsing history. 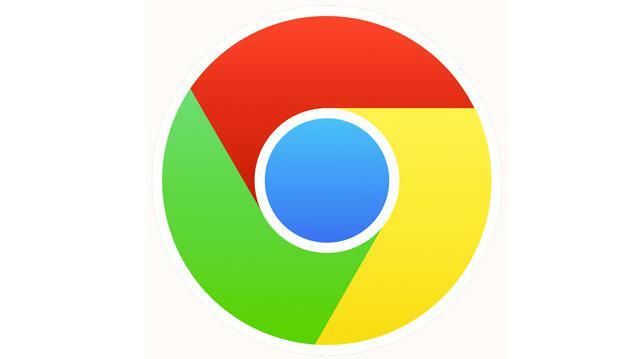 This Chrome on android feature will be available in more than 100 countries in the world.